We know that producing a video is an investment. 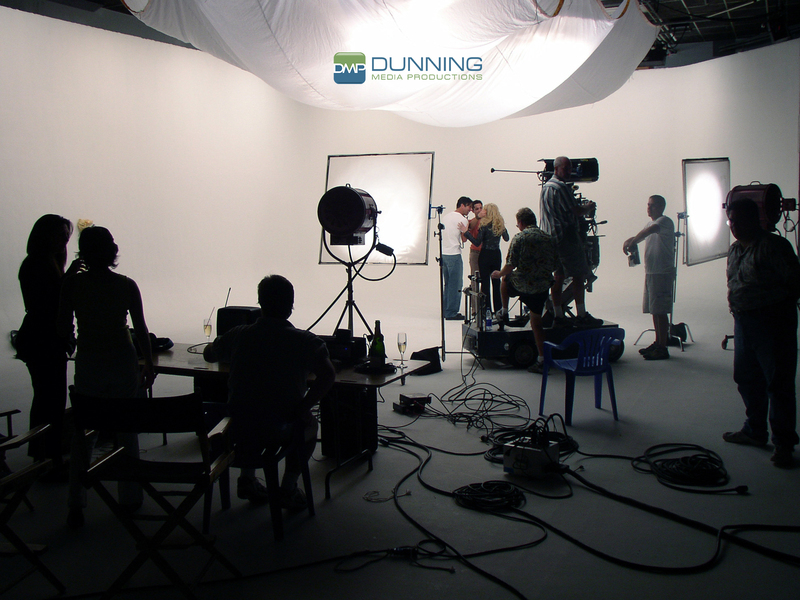 At Dunning Media, we're dedicated to ensuring you see a return on that investment. We work with our clients to determine exactly what the desired outcome is for the project. Maybe it's to increase sales or raise awareness about a product, service, or brand. Maybe it's to improve communication and build stronger connections with customers or employees. Whatever that desired outcome is, we create videos that viewers don't just watch, they get inspired to do something about it. We have built relationships with a wide array of local talented artists that partner with Dunning Media. We have a large pool of camera operators, editors, on-camera talent, animators, etc., which gives us the confidence to say that we will always have the right person available for the job. This flexibility also allows us to turn around projects extremely quickly and keeps our overhead down which allows us to pass those savings on to you. We are professional, detail oriented and easy to work with. We would be honored to have the opportunity to earn your business.